Now also carrying Fujitsu Mini Split Systems! 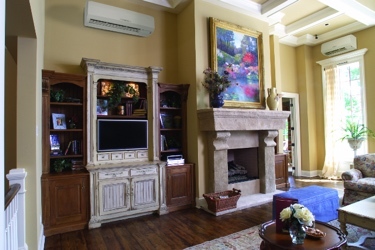 “Cooling and Heating systems that deliver air as pristine as the world’s most refreshing places.” THE QUEST FOR ULTIMATE COOLING AND HEATING AIR There are places in faraway corners of the world where air is more pristine… more refreshing… where ultimate comfort awaits anyone who dares to find it. 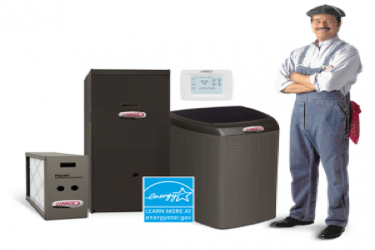 Randalls Heating and Cooling is a Lennox Premier Dealer. Designed to deliver reliable and economical warmth, Lennox Furnaces have efficiency ratings from 80% all the way up to 98.2% AFUE. And many are Energy Star qualified, which means they can significantly lower your utility bills, compared to conventional models. 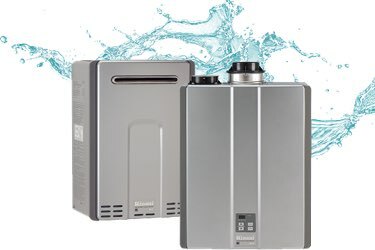 Randalls Heating and Cooling now offers Tankless Hot Water Heaters in Cloquet MN and the surrounding areas. Randall's Heating and Cooling Cloquet MN offers full service plumbing, heating, and air conditioning for both residential and commercial installations, along with a "state of the art" service and repair department. Serving Cloquet and the surrounding area. 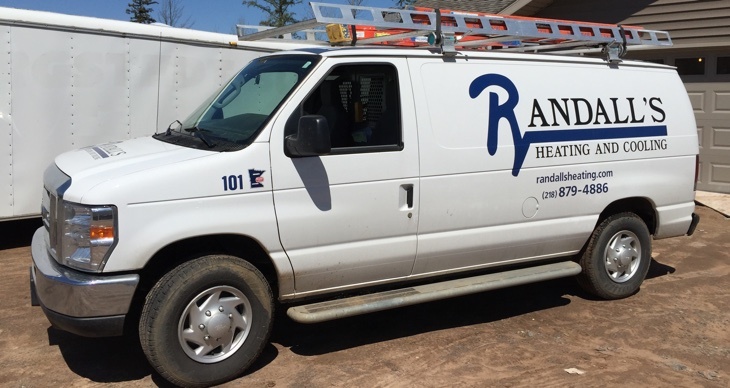 Randalls Heating and Cooling has proudly been serving the Cloquet and surrounding area for over 57 years.